Daniel Pipes is determined to make it clear to the Arabs in Judea and Samaria that in order to survive they must recognize Israel. 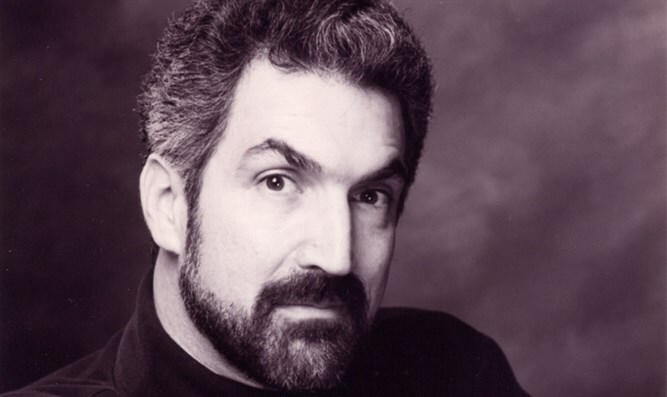 Josh Hasten airs the audio from a lecture he attended delivered by Daniel Pipes, president of the Middle East Forum. Pipes has started a movement called the "Israel Victory Project." His plan is for Israel to declare victory by convincing the Arabs of Judea and Samaria that they have lost; and they must recognize the Jewish state of Israel in order for progress to take place.